For more information about the services provided by LDH Consulting Services, please contact us at becky@ldhconsultingservices.com. Disclaimer: LDH Consulting Services does not provide legal advice. If you need legal advice, please contact an attorney. 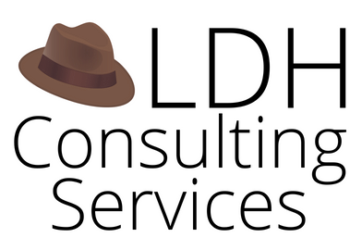 Subscribe to our newsletter, Tip of the Hat, and get privacy news you can use!